With asset usage critical and community and regulatory pressure always looming, it is essential that tank farm owners proactively prevent any loss of containment with reliable, cost effective corrosion protection. This is crucial since atmospheric corrosion is one of the main culprits of tank leaks, containment loss and early replacement. Fortunately, by addressing a few important considerations regarding corrosion, tank farm owners can stop corrosion and CUI for years to dramatically extend tank and pipe service life. In doing so, they can also improve safety, reduce downtime and expedite maintenance turnaround. Tank farm corrosion protection typically involves applying polymer paints and rubber type coatings. Such methods create a physical barrier to keep corrosion promoters such as water and oxygen away from steel substrates. However, this only works until the paint is scratched, chipped, or breached and corrosion promoters enter the gap between the substrate and coating. When this occurs, the coating can act like a greenhouse — trapping water, oxygen and other corrosion promoters — which allows the corrosion to spread. 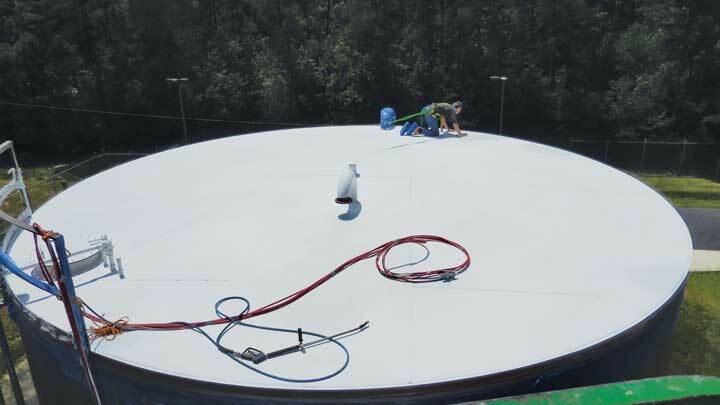 To extend the service life of tank farm assets, including those already experiencing atmospheric corrosion, owners and facility managers are turning to a new category of tough, chemically bonded phosphate ceramics (CBPCs) that can stop the corrosion, ease application and reduce production downtime even in wet, humid conditions. Corrosion under insulation is the root cause of many of the global petrochemical industry’s most serious problems including forced shutdowns, lost production, early repair and replacement, as well as safety and environmental consequences that can cost millions of dollars per incident. For traditional three-part system coatings using polyurethanes or epoxies, the cure time may also be days or weeks before the next coat can be applied, depending on the product. In contrast, a corrosion resistant coating for carbon steel using the ceramic coating in a single coat requires almost no curing time. Return to service for tank farms can be achieved in as little as one hour, which can potentially save hundreds of thousands of dollars per day in reduced facility downtime. 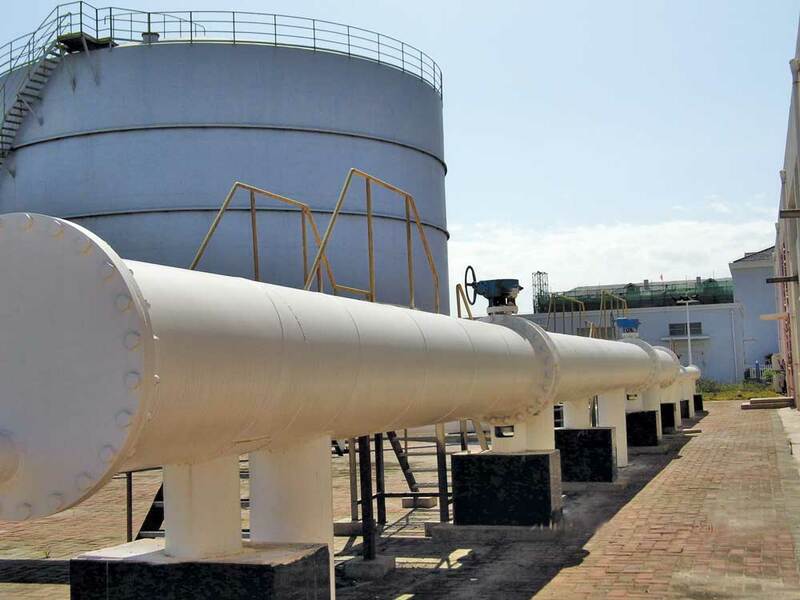 However, by proactively using best in class anti-corrosion products like CBPC coatings, facility managers will be able to deter corrosion and CUI for decades, reduce downtime, and postpone tank and pipe replacement. This will significantly help the bottom line.